This book presents a simple, effective, and time-proven approach to the memorization and performance of Masonic ritual. Learning Ritual: A Simple Process offers the reader a simple universal approach to any form of Masonic ritual whether it is Blue or Craft Lodge or that of a high degree. This is the concise and sensible route to delivering ritual to the best of one’s ability. Learning a part in a Masonic ritual is a journey. It’s something that adds depth, meaning, and a new understanding to what you have already experienced in the Masonic Temple. This is the first time a book has been published that combines information on elements of performance and that of memorization, which of course are interlinked in every way. Andrew Skidmore demonstrates that learning ritual doesn’t have to be a stressful and worrying undertaking. This book provides you with the practical advice you need to perform your ritual role without fear of freezing or making a mistake. In many of the earliest Masonic manuscripts we read of the great influence of York and a mysterious Prince Edwin, on the history of Freemasonry. This has been assumed a myth by most historians. But â€¦.could these early stories regarding the importance of York be true? Or at least based on true events, confused as they may have become when handed down over centuries? • The first Recorded Speculative Masonic Initiations. Are you ready for a sponsored laugh? Do you believe that Freemasonry should be fun? If so then this is the book for you. “Laughter on the Level” is a handy compendium of Masonic jokes and one-liners, that fits easily into your pocket. Unlike other joke books designed for use at the festive board, this title contains jokes only about Freemasons and Freemasonry. 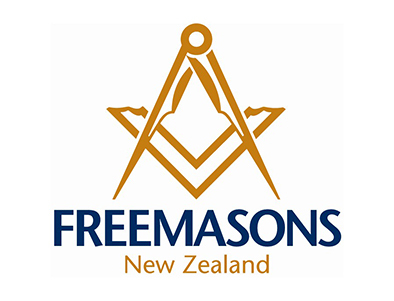 If you don’t know how many Freemasons it takes to change a lightbulb, or the one about the Masonic parrot, then you are just going to have to buy the book! THE CANDIDATES COMPANION TO THE MASONIC BIBLE by Jack Bright. An explanation of some Masonic applications of the volume of the sacred law.